Earlier, one of the documents leaked by Anonymous called the Integrity Initiative run by the UK think tank Institute for Statecraft a "large-scale information secret service" sponsored by London to tackle "Russian propaganda”. 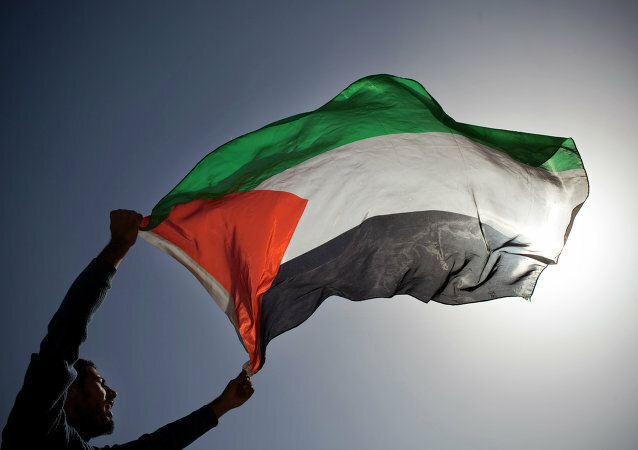 Moscow, for its part, has noted that Integrity Initiative's only aim is to defame Russia's image abroad. The leader of the UK opposition arrived in Brussels on Thursday to discuss Brexit with EU Chief Negotiator Michel Barnier and other top eurocrats, as talks continue to falter. 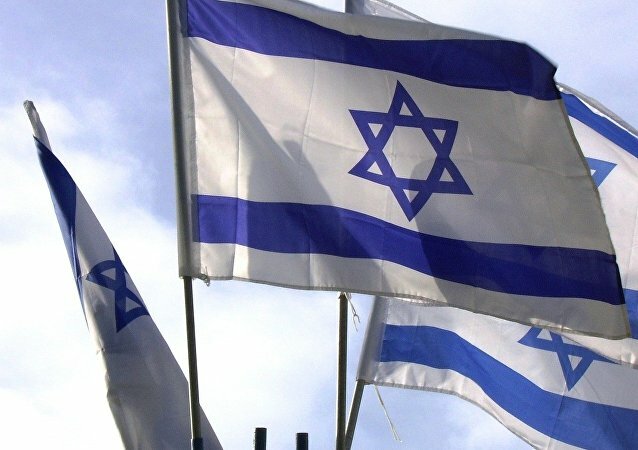 Amid mounting allegations of Labour tolerating anti-Semites in its ranks, the party is continuing to publicly criticize the Israeli government while insisting it is in no way prejudiced against Jews. With politicians still giving their takes on what Britain should do next, after last week’s Salzburg summit confirmed and highlighted the EU’s opposition to PM May’s Chequers plan, it remains unclear if the UK will indeed withdraw from the bloc next March, or if the Tory government will even still be in power then. UK Prime Minister Theresa May has arrived at an EU summit dinner in Austria and urged EU leaders to accept British negotiating stance to get a good Brexit deal. 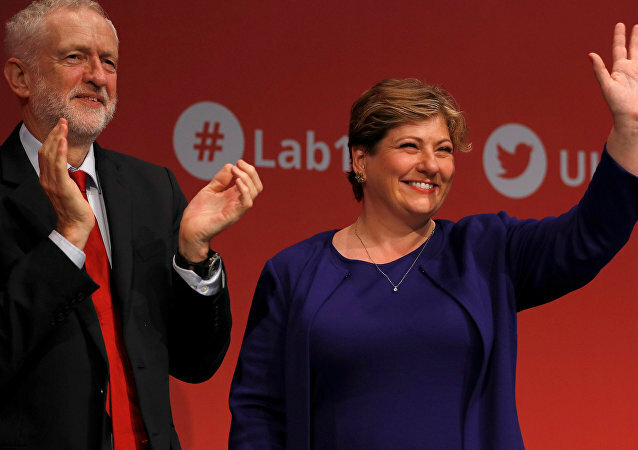 MOSCOW (Sputnik) - UK Shadow Foreign Secretary Emily Thornberry of the Labour party told the Financial Times newspaper Friday that the party would vote against the Brexit deal when it would be proposed by the Conservative government. 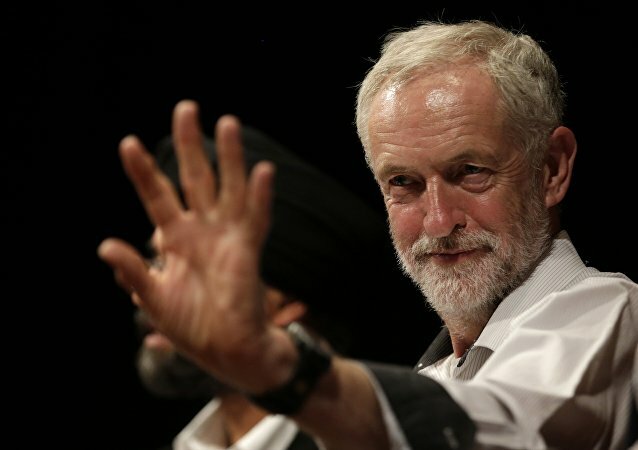 LONDON (Sputnik) - Leader of the UK Labour Party Jeremy Corbyn supported a proposal to announce a public holiday if England win the 2018 FIFA World Cup, Corbyn's official representative said on Wednesday. It promises to be his most important telephone call ever as Britain's Foreign Secretary Boris Johnson battles to save his political career - as well as a British woman from spending five more years in an Iranian prison. 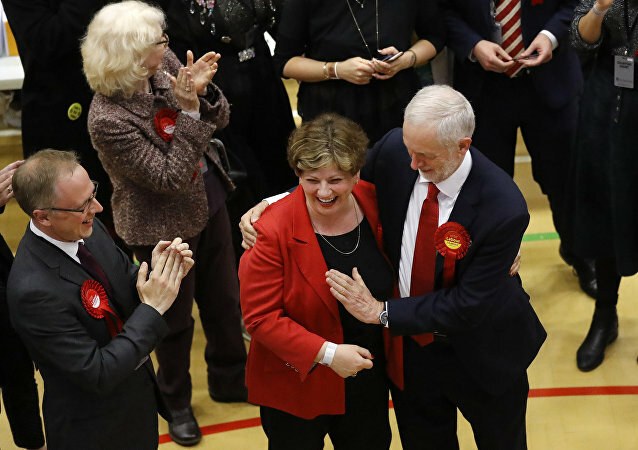 Labour Party leader Jeremy Corbyn, overjoyed by the better-than-expected results in the UK election, had an awkward mishap after going in for a celebratory high-five with Shadow Defense Secretary Emily Thornberry’s breast.